Brannon’s 2 locations earned $2 MILLION in 2017 without contracts, enrollment or belt testing fees, heavy sales tactics or upgrades. 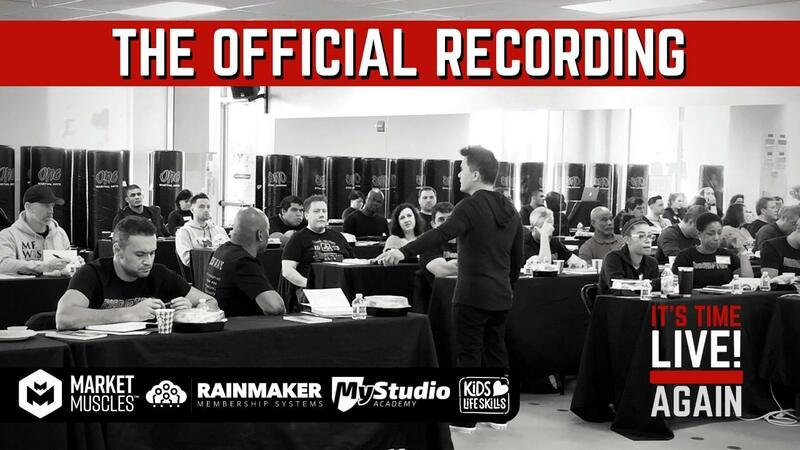 Are you ready for a new way to do business in your martial arts school on a path to success and profitability? Then join Brannon in November and Live Your BEST LIFE!